'This long-hidden treasure-trove of letters, with its many wonderful new photographs and illustrations, is a revelation. The "other woman's" voice is heard, and the shape of the Warner-Ackland-White love-triangle changes subtly. 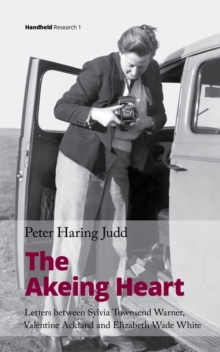 The Akeing Heart is the most important and startling addition in decades to what we know about these perennially fascinating writers.' Claire Harman, author of Sylvia Townsend Warner. A Biography and The Diaries of Sylvia Townsend WarnerThe Akeing Heart is the long-lost story of the deep and passionate relationships between Sylvia Townsend Warner, Valentine Ackland and Elizabeth Wade White. 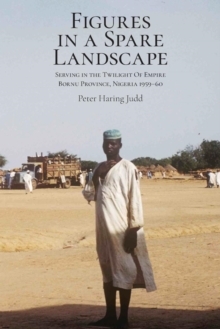 Their intellectual and emotional integrity that endured over twenty years of heartache is revealed here in the rich correspondence preserved by Elizabeth from their relationship, and reconstructed by her godson, Peter Haring Judd. Valentine was the serial seducer, Elizabeth the passionate lover newly aware of her sexuality, while Sylvia kept faith in anger and despair. Elizabeth's long-term partner Evelyn Holahan emerges from the background to their story, as Sylvia's friend, and as a firm dash of realism to Valentine's romanticism. 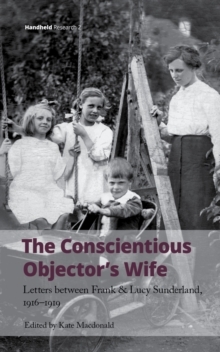 The correspondence over twenty years between the four women in this agonised relationship -in letters, poems, telegrams, keepsakes and notes -makes this book one of the finest collections of twentieth-century literary letters about love and its betrayals. Originally self-published by the author in 2013, this new edition of The Akeing Heart brings this supplement to Sylvia and Valentine's story to a wider readership. 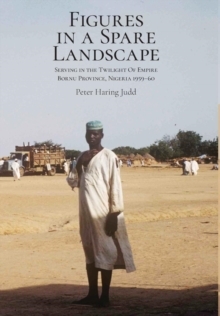 `Judd's story is an engrossing one, and the best of the Warner letters evince her characteristic joy in language and observation.